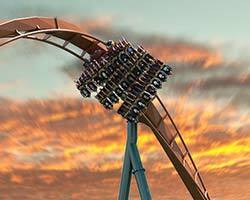 Canada’s Wonderland is a playground for thrill-seekers and adrenaline-junkies. In addition to its world-class roller coasters, the park is known for its extensive collection of thrilling rides. 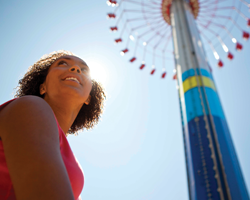 Come experience the one-of-a-kind Sledge Hammer as you jolt through the air, free-fall on Xtreme Skyflyer, take control of your cockpit on Skyhawk, or plummet 230 feet on Drop Tower for white-knuckling thrills. You won’t want to miss Lumberjack, where riders soar to heights of 75 feet on two swinging axe pendulums and propelled into a thrilling 360 degree experience. 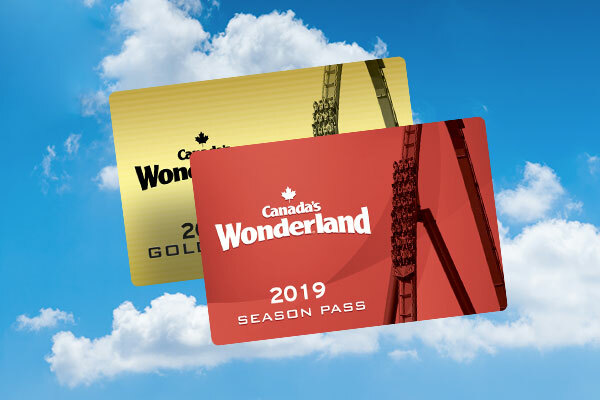 From big thrills to small thrills and everything in between, Canada’s Wonderland is your go-to destination for thrilling activities and rides.